MPS provides advice, service and support for the complete range of Microsoft Products including Office 365, Office 365 and Windows 8.1. Office 365 is a cloud-based service hosted by Microsoft that brings together familiar Microsoft Office desktop applications with business-class email, shared calendars, instant messaging (IM), video conferencing, and file sharing. 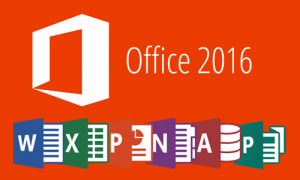 Microsoft Office 2016 provides access from virtually anywhere to your familiar Office applications, email, calendar, video conferencing and most up-to-date documents, across your devices – from PCs to smartphones to tablets. The desktop you’re used to – with its familiar folder and icons – is still here. And not just still here, it’s actually better than before, with a new task manager and streamlined file management.